Home » FAQ » How do I find out what Mac I have? Does GOOSE VPN not work optimally on your Mac? Check what version you are using. 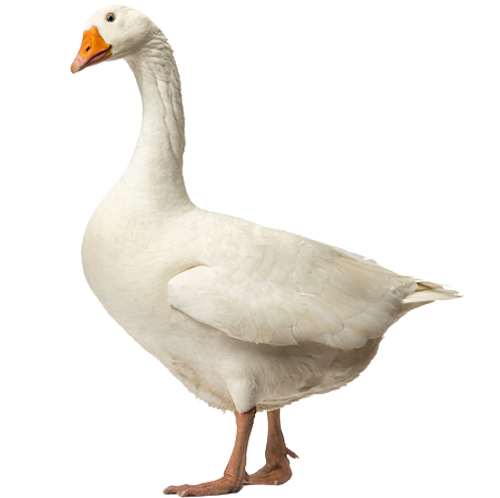 GOOSE VPN works with the newest protocols so that it is more secure for our users. Unfortunately these protocols are only supported by the newest Mac version. Select the Apple sign on your desktop. This will take you to “About this Mac”. Then a pop-up will appear with the version of your operating system.